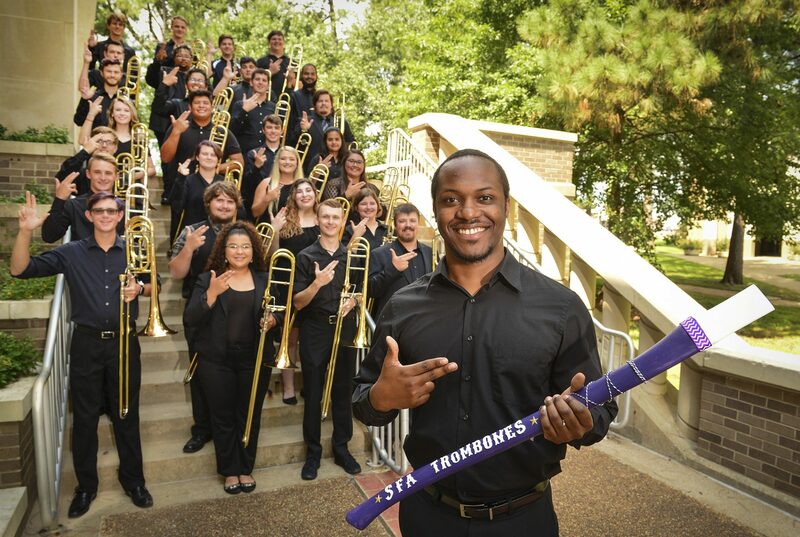 The SFA Wind Ensemble Trombones returned late Tuesday evening, Feb. 5 from playing six concerts in two days. They sounded fabulous and had a great time! The Faculty Brass Quintet from SFA was able to perform a few pieces as well.